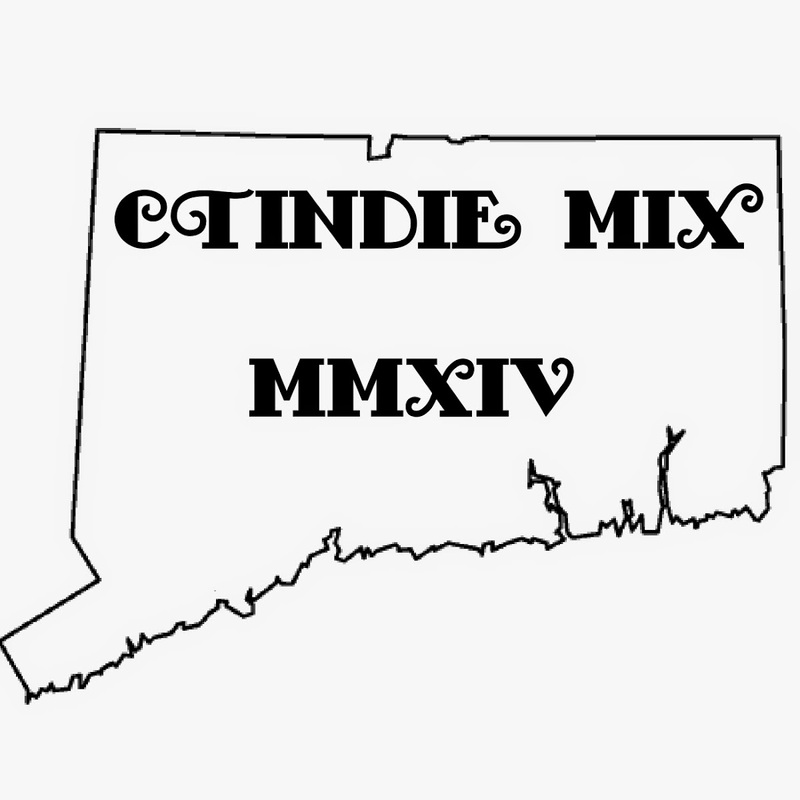 This Sunday night in at the Elm City Infoshop (inside Neverending Books) in New Haven, Tyler from Old Hannah will be playing solo, along with Derrick from OHYM and Jaclyn Falk. That's a slammin lineup, and since you won't be at BAR on Sunday night, why not stop in for this great acoustic show? 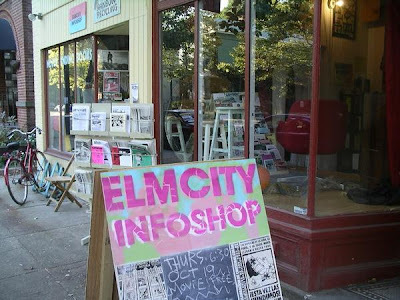 Never heard of The Elm City Infoshop? Neither had I, but from what I gather, it's a pretty kickass place hosting a "radical lending library, independent film screenings, activist meetings, workshops, acoustic musical performances, and art exhibits." It sounds like I've been missing out!